The success of GTA Heists and Battlefield Hardline isn’t putting pressure on Overkill as it prepares to release Payday 2: Crimewatch Edition. 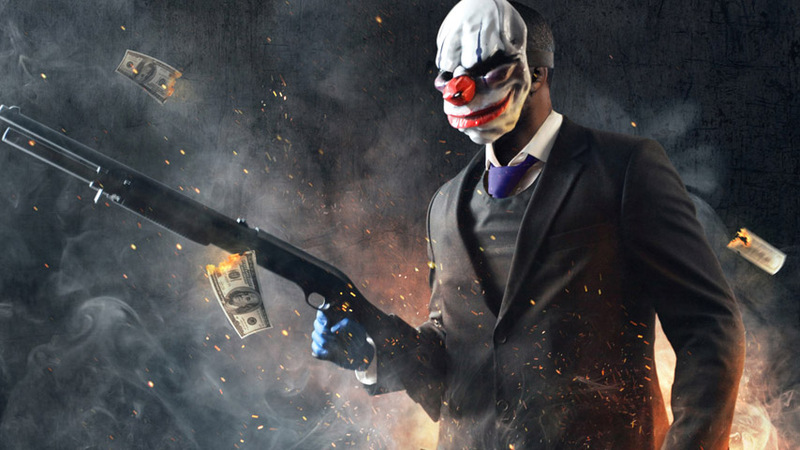 While GTA Online’s Heists and Battlefield Hardline have already released this year, the makers of Payday 2: Crimewave Edition are not intimidated by the success of rivals in the growing market for crime-sim shooters. Overkill’s re-release of Payday 2 is due in June, and promises over a year’s worth of content in a better-looking package on PS4 and Xbox One. According to producer Almir Listo, there’s no pressure in going up against blockbuster brands with very similar content. The original Payday: The Heist was released the same year GTA 5 was officially announced, and way before Battlefield Hardline was anywhere near public knowledge. For Listo, it acted as proof that the Hollywood idea of a bank robbery could make for great gameplay. Overkill has been in it for the long-term particularly with Payday 2, a game that has had over 50 updates since release and is promised to be supported for at least another two years. It’s this dedicated Payday community that is one of the game’s biggest strengths, according to Listo, and gives the Overkill team confidence in its upcoming release. The company hasn’t only added its own content, but developed crossover material with Hotline Miami, and Keanu Reeves action movie Jon Wick as it expands the Payday universe. “Thanks to the Payday community, we as a company are in a great spot,” he said. “Financially we have everything secure since we were bought up by Starbreeze. Payday really put us on the map thanks to the community and it meant we can stay independent and focus on our own stuff. 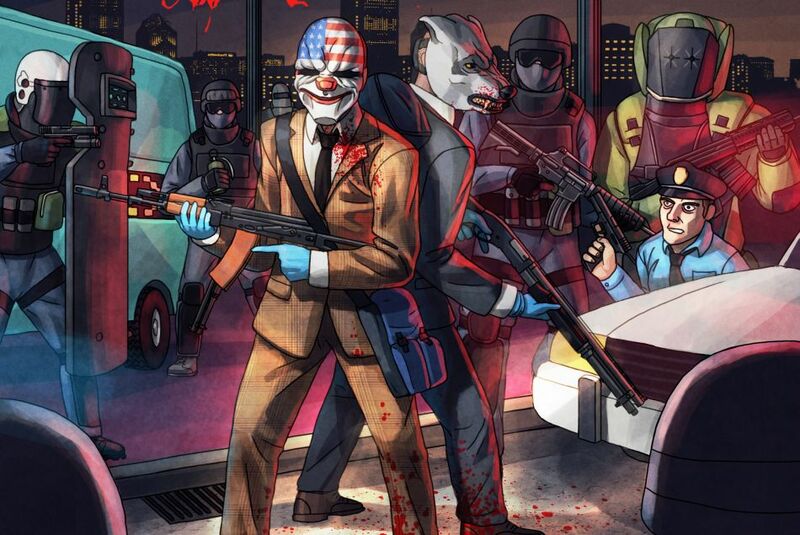 Payday 2: Crimewave Edition is out in June on PS4 and Xbox One.